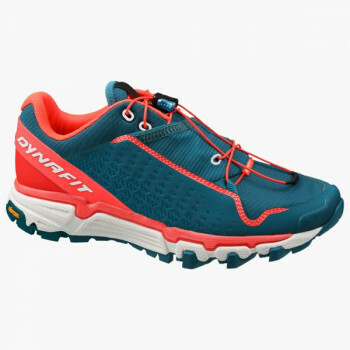 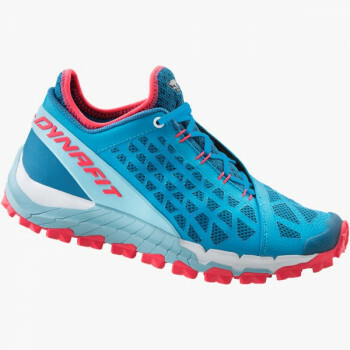 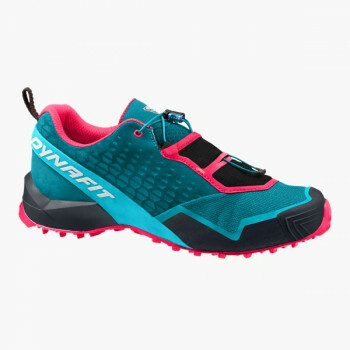 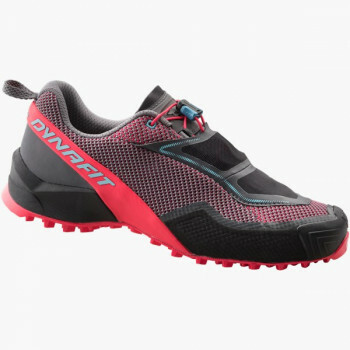 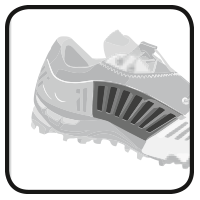 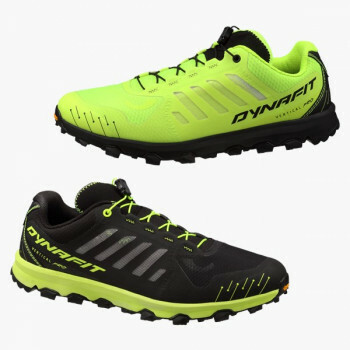 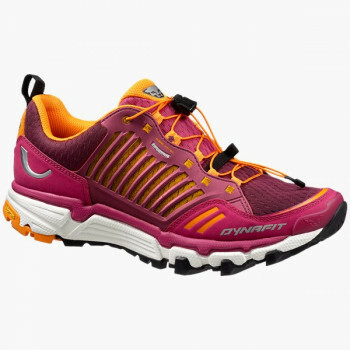 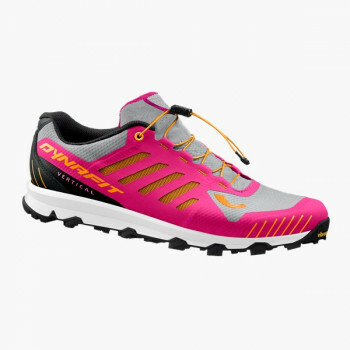 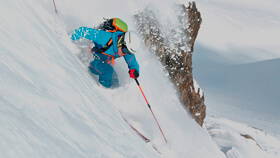 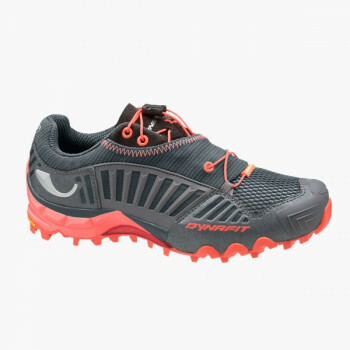 The Dynafit Trailbreaker GORE-TEX® women's running shoe guarantees dry feet even in the winter. 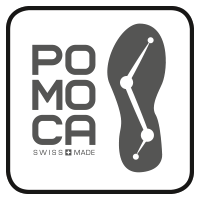 Whether on or off trail, the 250g lightweight winter running shoes offer stability on packed surfaces and traction on soft terrain thanks to the new POMOCA® sole construction. 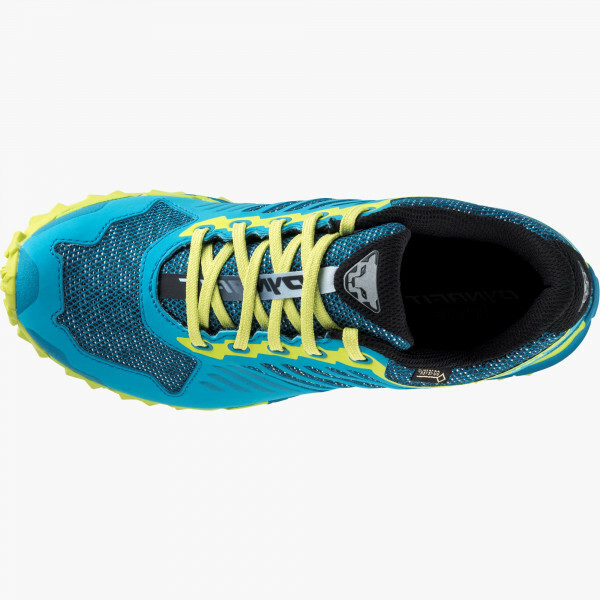 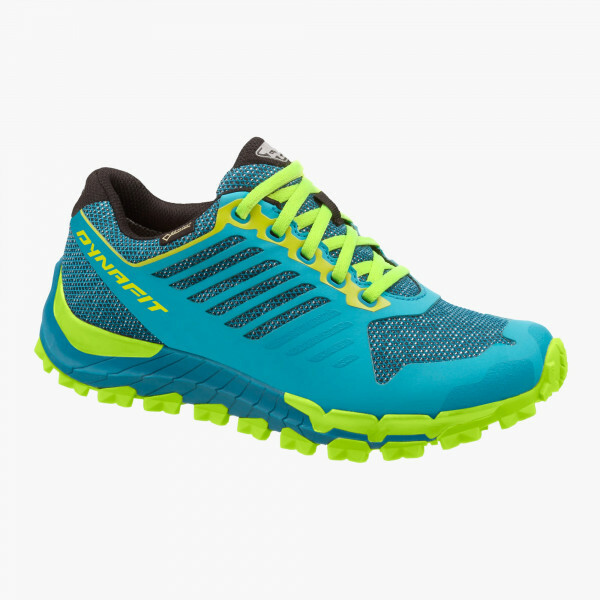 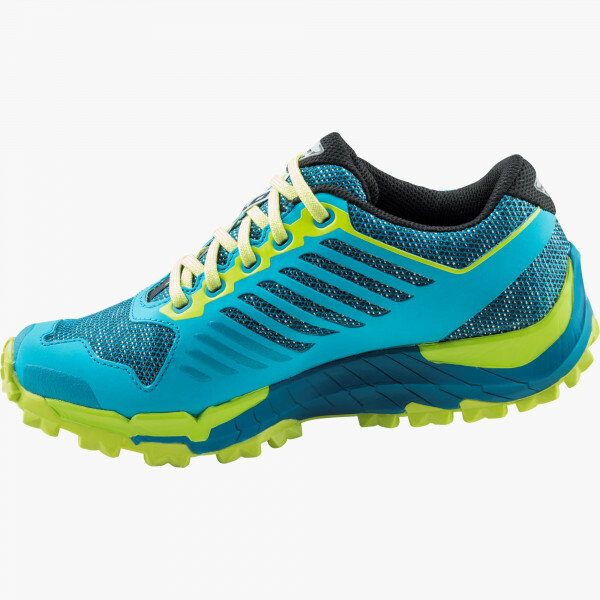 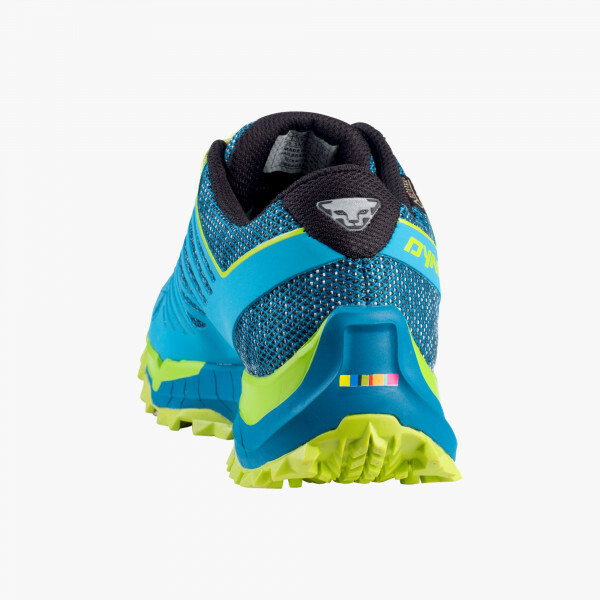 The double-density midsole gives you needed flexibility to adapt runs optimally to the terrain. 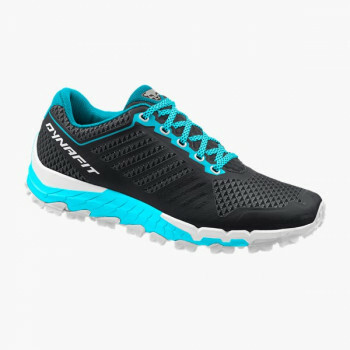 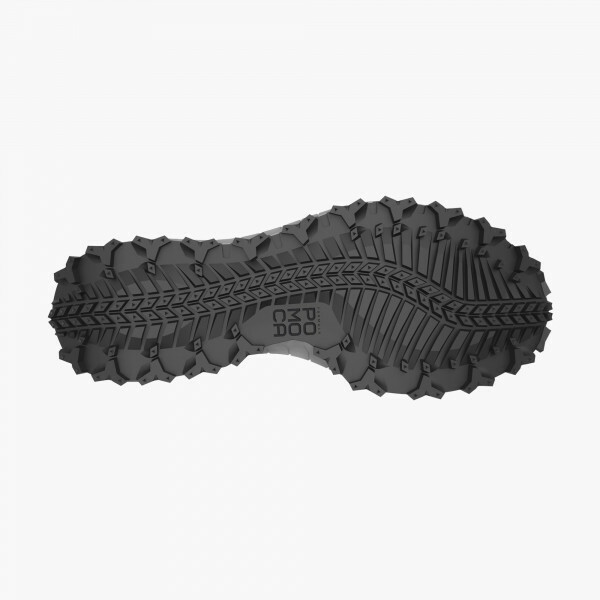 With a drop of 10mm, the Trailbreaker GORE-TEX® running shoe is suited for short to middle-distance runs on varying terrain. 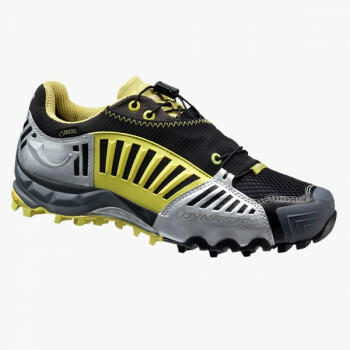 You get an exact fit for improved muscle coordination, balance and control with Sensitive Fit Construction.